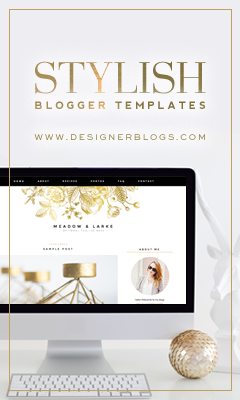 Considering that we celebrate an extended holiday season--starting from the ber months to late January—you would think people would have enough time to shop for one-of-a-kind gifts that are well thought out. That's hardly ever the case, though. Year after year, people rush to stores at the last minute, grabbing run-of-the-mill mugs, picture frames, toiletries, and what have you. Fun, right? 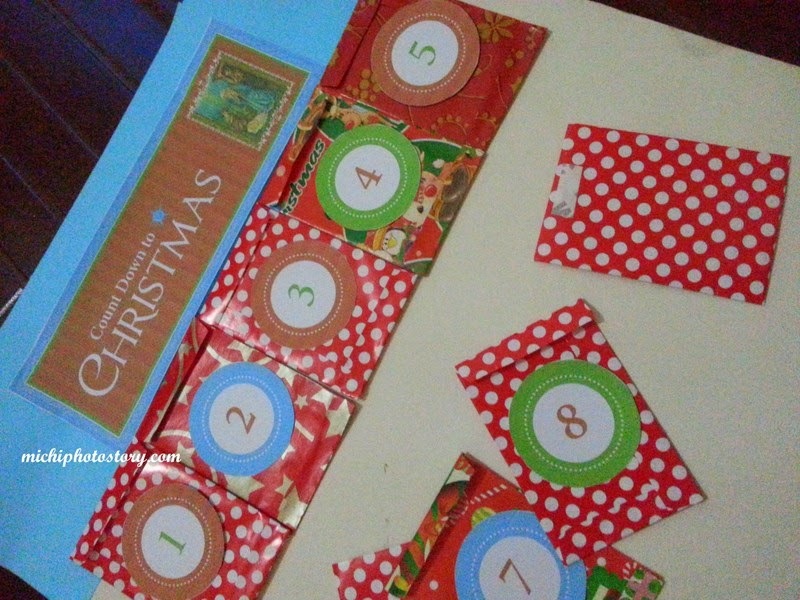 Let's face it; getting an ordinary gift doesn't exactly usher in the spirit of the season. 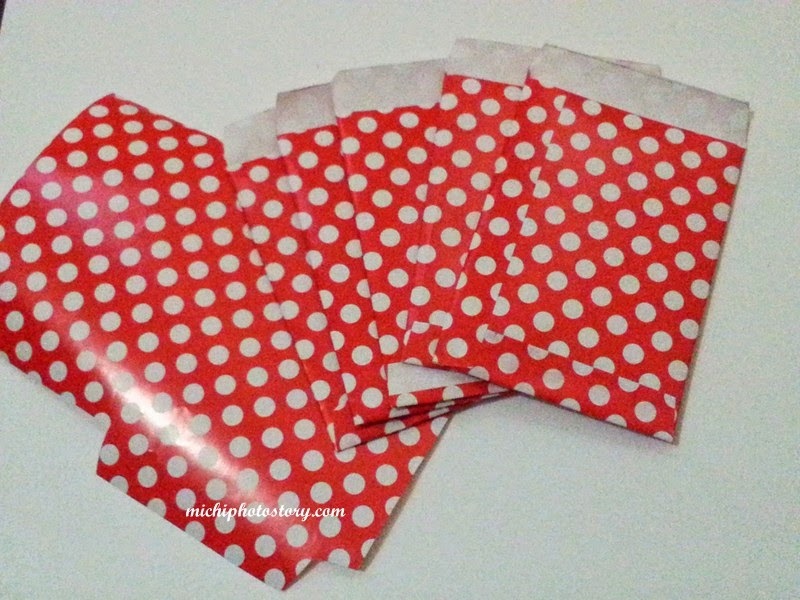 Why not wrap something remarkable? 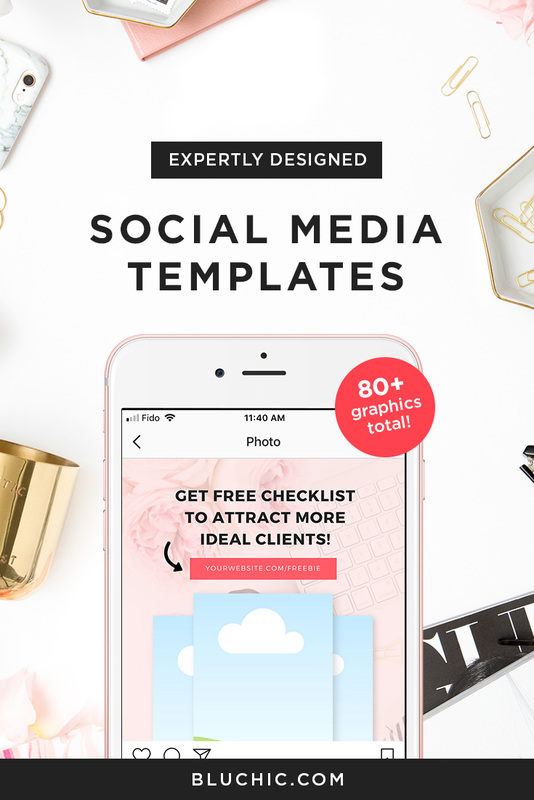 If your loved ones are that special, you'd think of giving them the stars—something they clearly deserve. You can't exactly give them that, but a close alternative is made possible by The Mind Museum—along with other unique gifts that not only add a twist to your usual holiday flavor, they also inspire learning and further celebrate the season of giving. 1. The Scientific Date: How about a date in an artsy but science-themed gallery, or stargazing in cozy couches in a custom-made planetarium? Surprise your loved ones and the young ones with All Day Passes or gift certificates to The Mind Museum! 2. 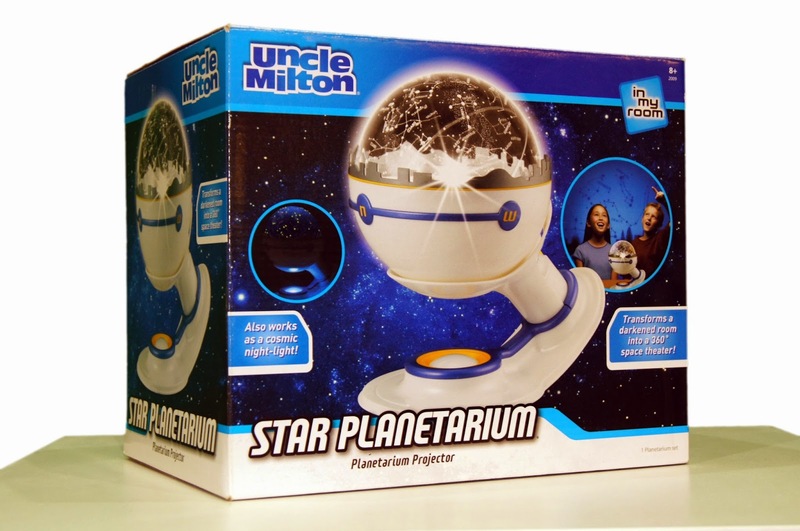 Name the Stars after Your Loved Ones: Do you know that you can literally leave your mark in The Mind Museum by naming one of their virtual exhibits? You can leave your names or your loved ones’ on digital exhibits found in the different galleries in the Museum, through a fixed donation that come with e-certificates. 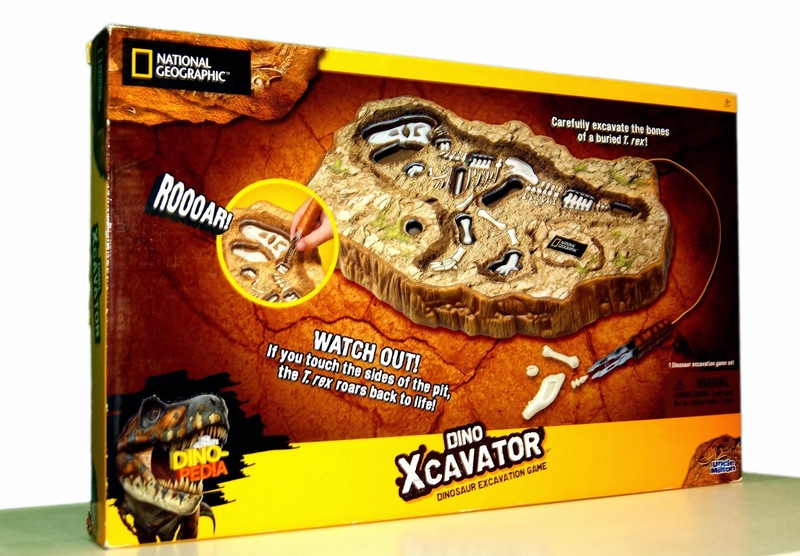 Imagine the delight of seeing your family’s name imprinted on the virtual stars that make up a constellation, or name a specific kind of dinosaur that inhabits a virtual era in history. 3. The Key to Endless Discovery: A year-round, all-day admission to the first world-class science museum in the country—how does that sound? 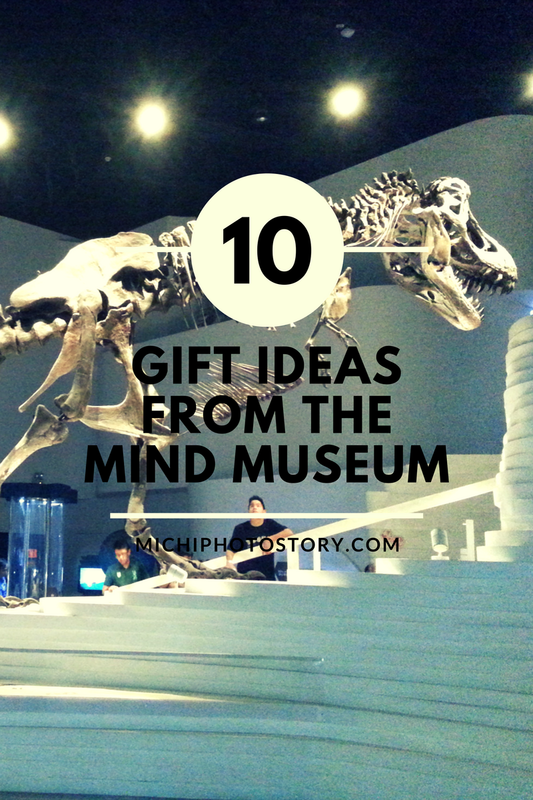 Interactive exhibits, a thoughtfully designed planetarium, meticulously laid-out 3D shows, and exciting science demonstrations await your lucky gift recipient. 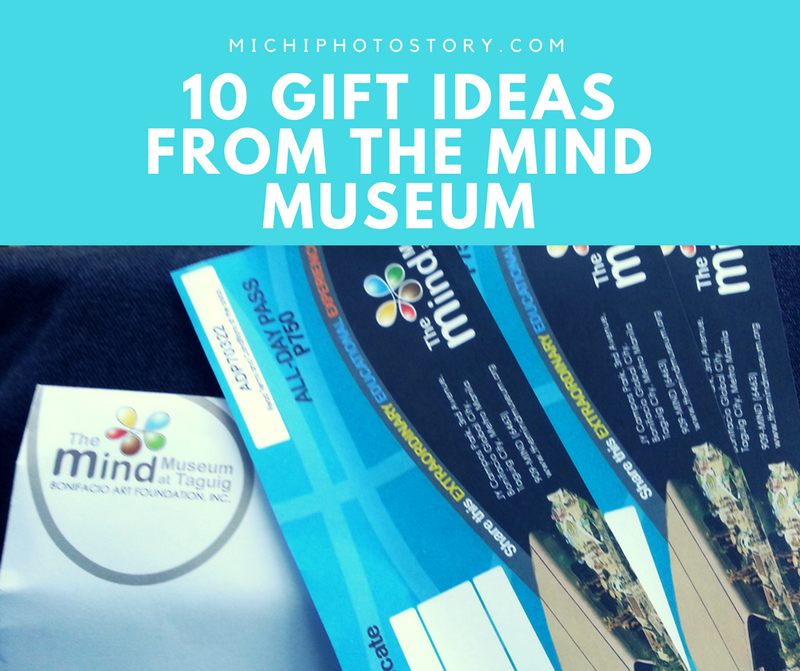 The Mind Museum’s Unlimited Science Pass also gives free admission to over 300 worldwide science museums, discounts on travelling exhibition tickets, birthday packages, and purchases inside The Mind Museum Store. 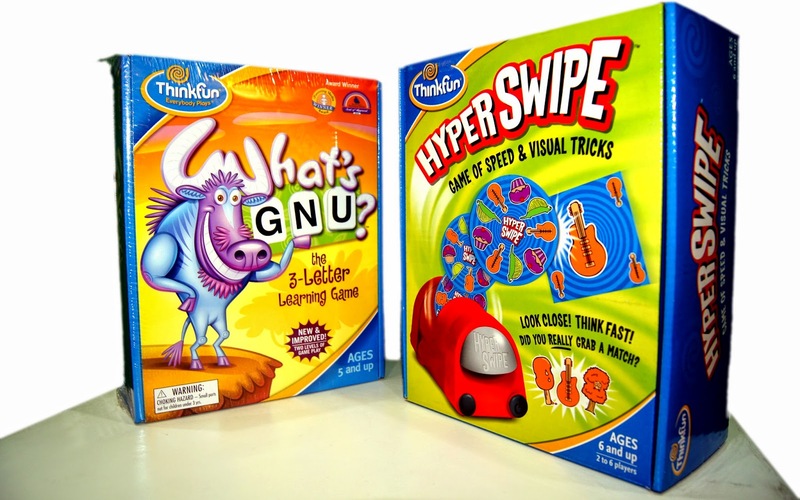 And because the institution always interlinks its efforts with expanding the knowledge of today’s generation, this unli-pass directly supports free museum passes for underprivileged kids. For a group of four or more, avail the Unlimited Science Pass for only Php2,250/pax. 4. All for Science, All for Love: To celebrate the holidays in a different, more meaningful way, why not sponsor a trip for public school kids this Christmas? You can even ask your family or friends to join you in spearheading this project to further enrich the sense of wonder of these young ones. Don’t worry, The Mind Museum’s doors are open to plan and accomplish this advocacy of embracing and sharing the true spirit of the season. 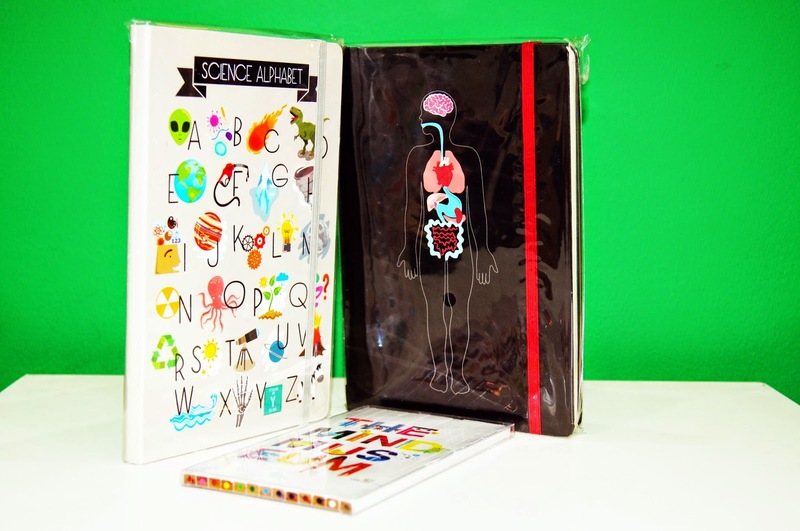 (To inquire about this project, please send your email to inquiry@themindmuseum.org.) 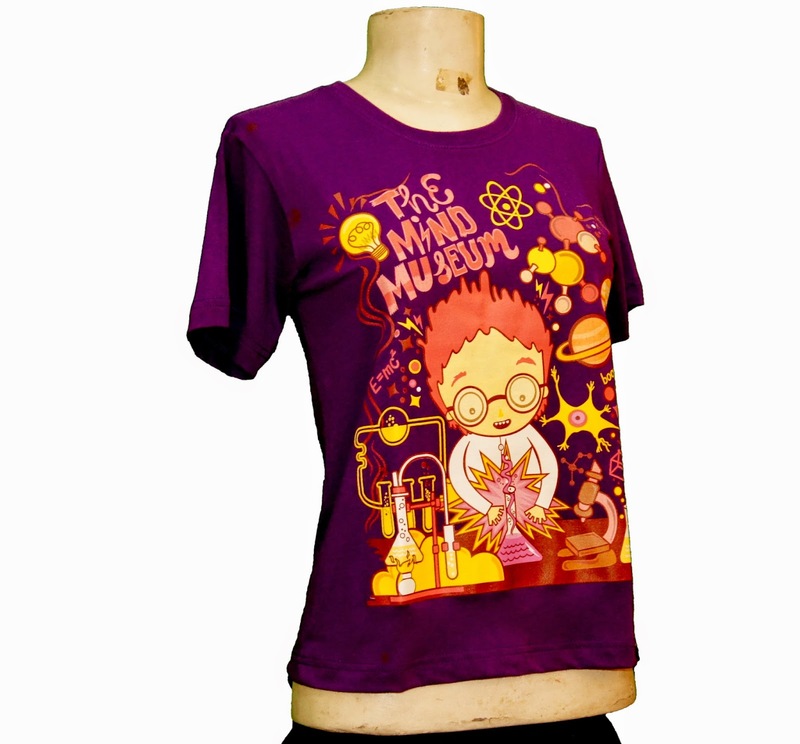 The Mind Museum is a gallery of endless activities and possibilities so, of course, we have more in The Mind Museum Store for you! I can still remember the days when I have to go to Quezon City just to get my NSO birth certificate. It will take me hours of falling in line just to submit my application and go back to get my copy. I was so thankful when I learned about the NSOHelpline.com eight years ago. Actually, they are now celebrating their 14th year this year but it was only year 2006 when I tried their service. At that time, I live in Laguna so I don’t want to go to QC just to get my NSO marriage certificate. 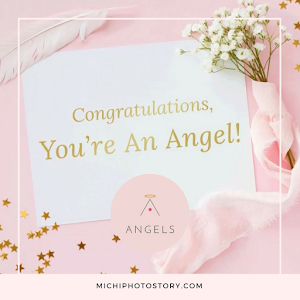 If I remember it right, I placed my order online, made my payment in Metrobank and after few days I received my marriage certificate. Yehey! I saved time, effort and I did not file a vacation leave for that. I used to renew our passports in travel agency but after trying DFA Passport Appointment System last 2010, no more travel agency. This reminds me to make an appointment again because our passport will expire in January. So if you need an NSO birth certificate? A DFA passport? SEC documents? GSIS helpline or chat? Do not hesitate to avail Pilipinas Teleserv service. Since 2000, Pilipinas Teleserv has been providing dynamic services to Filipinos with cutting-edge customer management solutions and innovative business process outsourcing services. The primary of these solutions is Citizen Services, an integrated customer service solution that has changed the way people transact with government agencies. Pilipinas Teleserv has transformed the way Filipino citizens transact with the Department of Foreign Affairs (DFA) through the DFA Passport Appointment System. The process of applying for a new passport and renewing an expiring passport has become much swifter and convenient as applicants can now properly plan their visits to the DFA offices. A non-appearance application system integrating an online and contact center-based application process of documents being requested from SEC. One can access www.secexpress.ph or call (02)737-8888 to facilitate processing. Continuously committed to innovation, Pilipinas Teleserv pushes forward towards a decade and half of providing and finding more convenient and flexible means of making government services accessible to Filipino citizens. 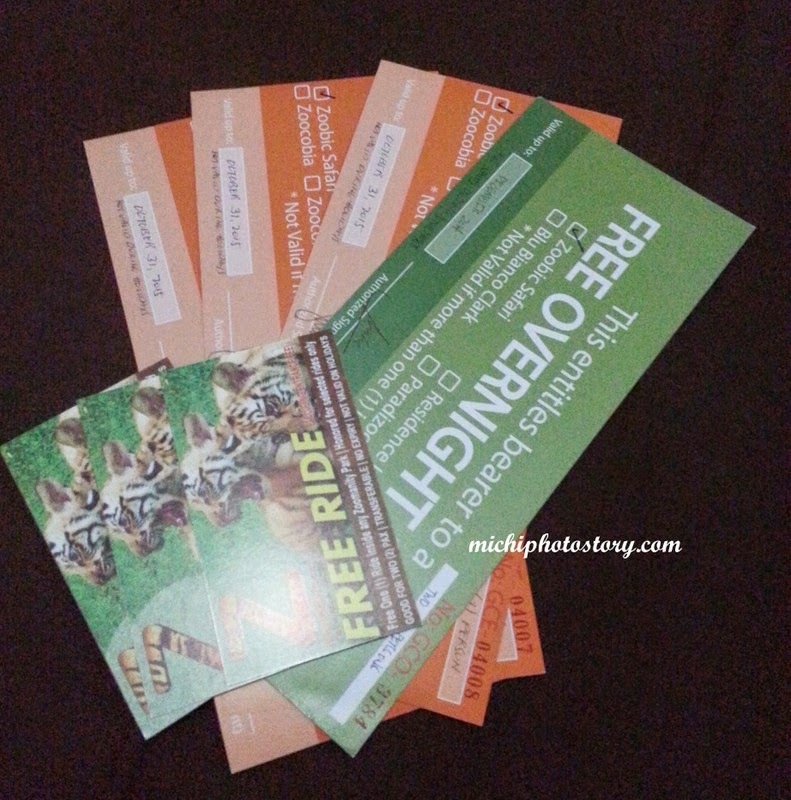 I won Zoobic Safari Package last month, the package includes 5 entrance tickets, 5 free rides and 1 overnight package in Zoobic Lodge. I got excited because I haven’t stayed in this hotel so I immediately search for it. 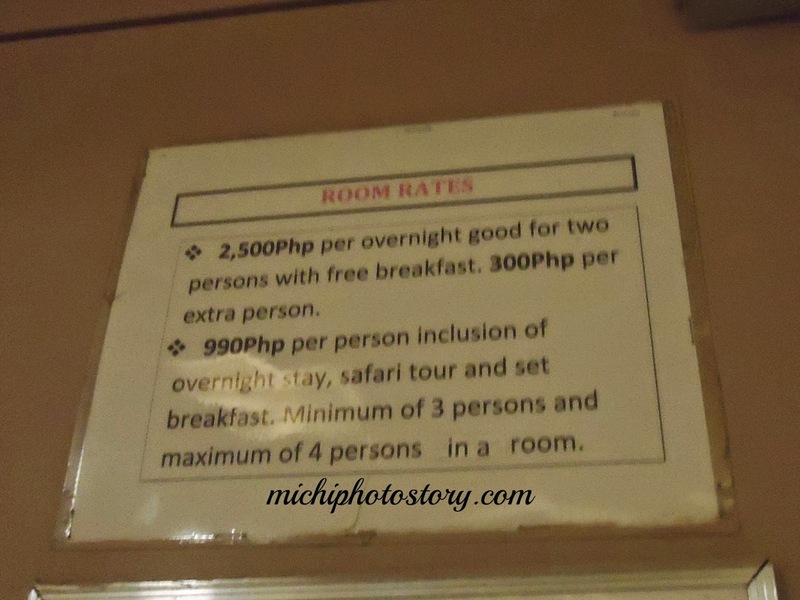 I have no idea that the zoo offer rooms too because the last time that we went to Subic, we stayed in Camayan Beach Resort. 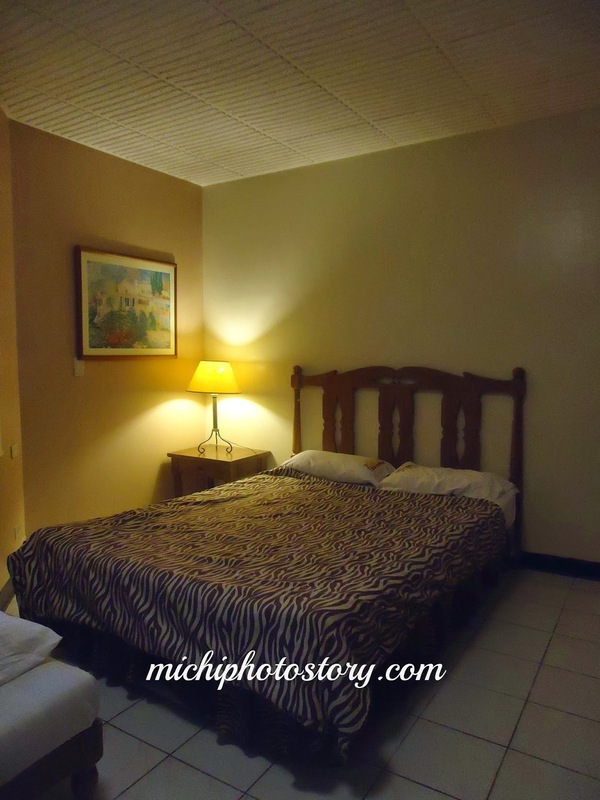 I was having a hard time in getting information even the website have limited information and photos of Zoobic Lodge. Then I found out that Zoobic Lodge a.k.a. 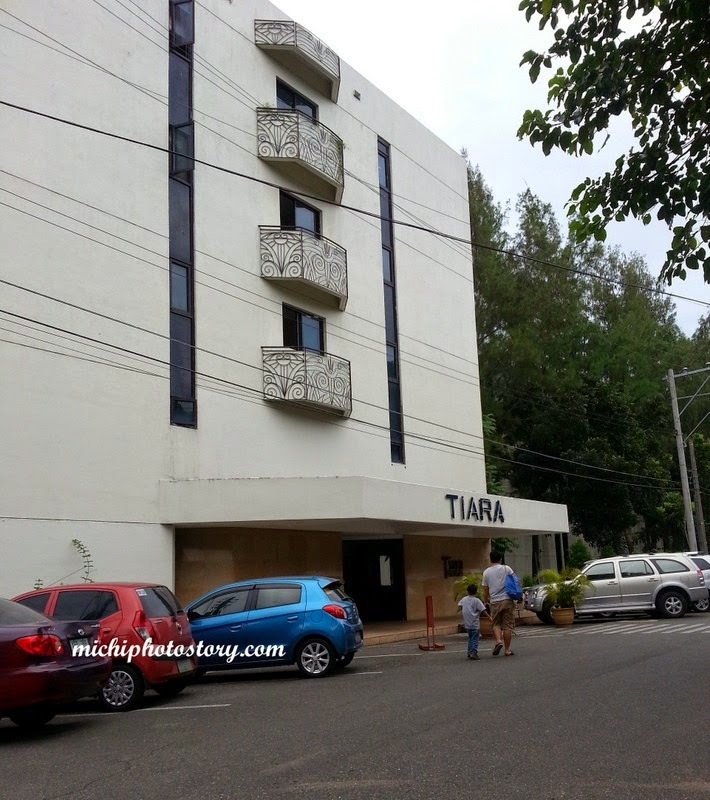 Tiara Hotel is the former Crown Peak Homes. Waah!, I stayed here 14 years ago, yes more than a decade already. I went here with my college friends. My excitement was gone already because I know it was already an old hotel. I’ve been reading reviews pa na it looks creepy, knowing me na sobrang matatakutin and I don’t watch horror movies nga, parang I don’t want to go na. But my husband said, sayang and kasama naman daw siya. So I asked my husband to call the office to check if we could use the gift certificate even on weekends. 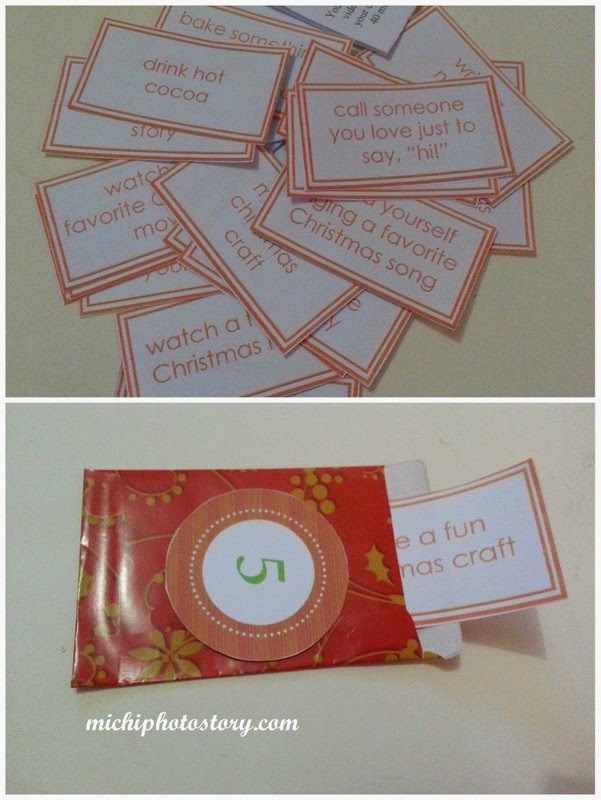 There was a note kasi na “not valid for weekends and holidays”. The staff said yes because there is an available room. Day before the trip, my husband called to confirm our reservation and he was surprised because there was no reservation under his name. We emailed the gift certificate to reserve and still no reply. My husband called again to follow up and reserve na nga daw. We really hoped that it was really reserved but we prepared ourselves for worst scenario, just in case makalimutan ulit. That is the reason why after our Zoobic Safari tour we went immediately to Zoobic Lodge, to check if we could check-in because if not, we will just go home. I must agree with other reviews because I find the place creepy. Everything is old and really need an improvement. 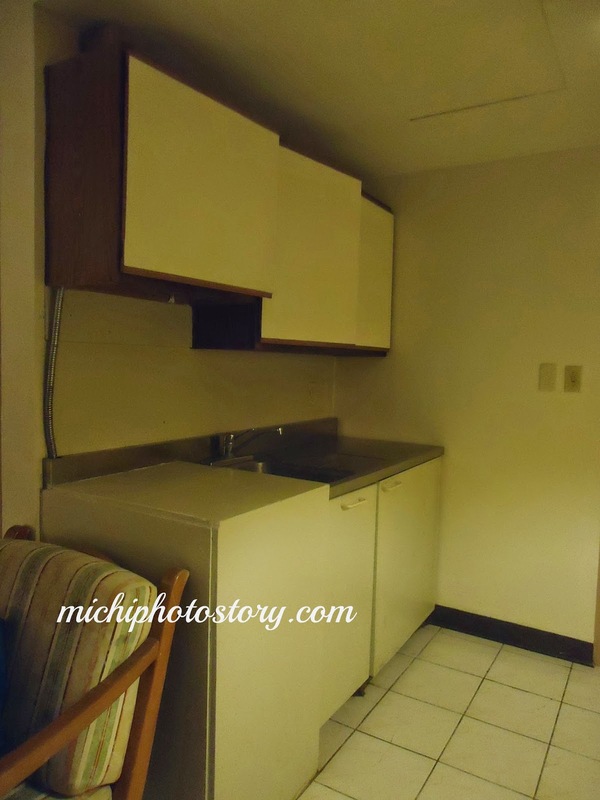 Actually, the room is big, it has a kitchen with fridge, you have an extra bed pa, Thank God that the aircon is working fine. 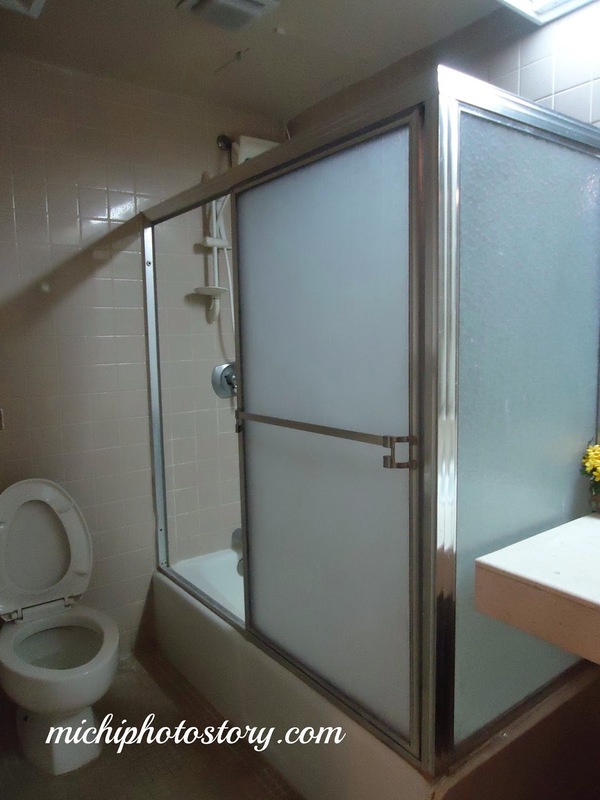 The bathroom has hot and cold shower, it has a bathtub but you can’t use it kasi wala naman pantakip sa butas. Lol I thought they won’t provide towels but they deliver it to our room without asking. Soap, toothbrush and toilet paper for toiletries. Zoobic Lodge has a mini restaurant where you can eat so we did not go out anymore for dinner. There is wi-fi too in the restaurant but I haven’t tried it. I told my husband that we will go home after breakfast but he promised my son that they will swim. 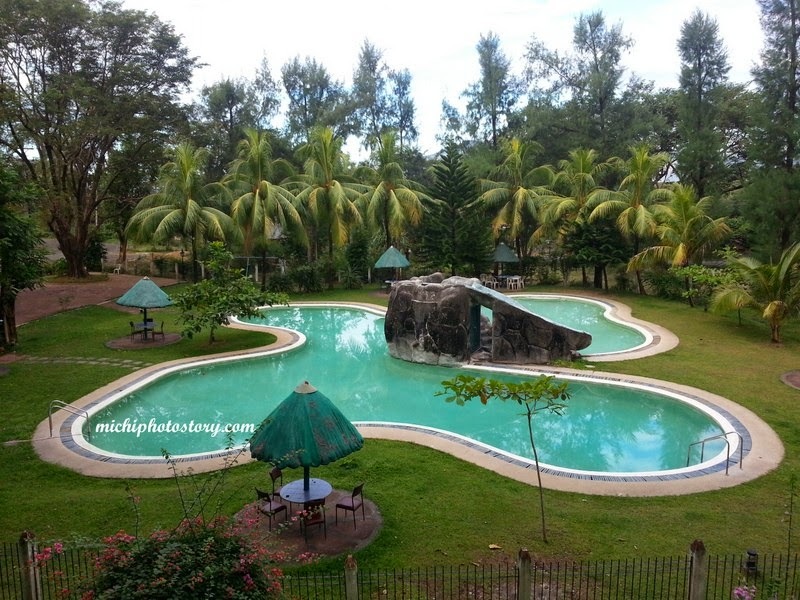 Around 7AM my husband asked the staff what time open ng pool, he was informed 8AM kasi lilinisin pa daw niya pool. 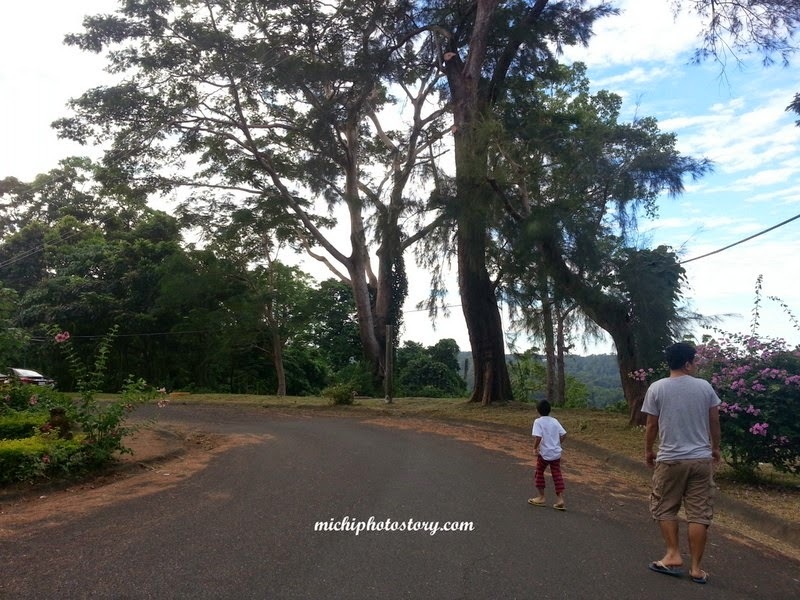 So we had morning walk around the area while waiting for 8AM. We went down and only to find out that the pool was still closed. My husband looked for the staff and was told na 9AM pa daw at maglilinis pa. My son cried already because he wanted to swim but we have no choice but to wait. 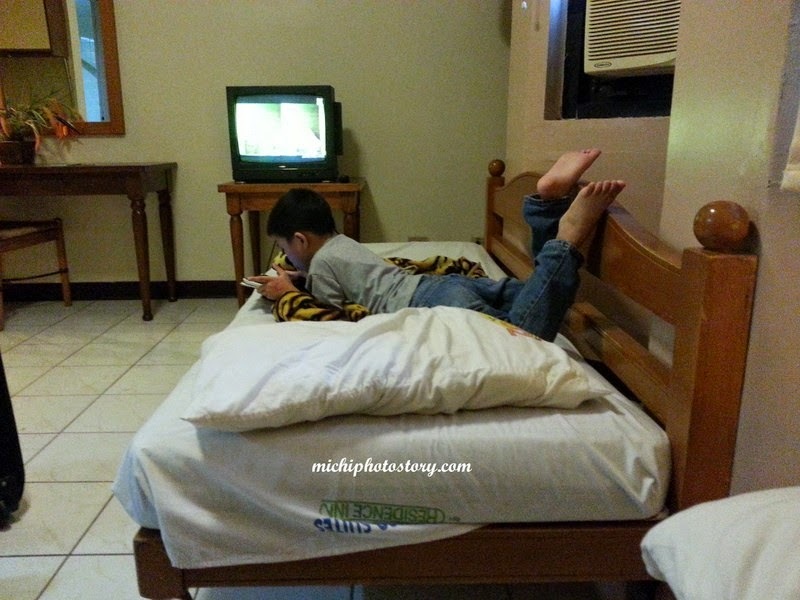 We went back to our room, I took a bath and persuading my son to take a bath too so we can go home. But he was determined to wait til 9AM so he could swim. At 9AM, they went to the pool and it was still closed. And the staff was eating and saying, mamaya na bumalik na lang kayo at maglilinis pa nga. Oh my goodness, we wasted our two hours waiting for the pool, I don’t understand bakit ayaw niya iopen. Maglilinis pa? Two hours na nagdaan, ni hindi naman niya ginawa. 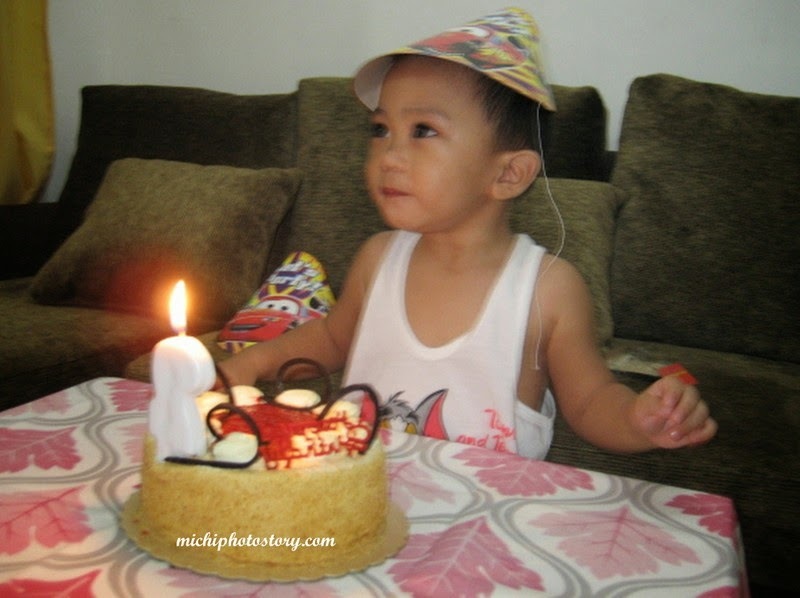 #lokohannaito High blood na kami mag-asawa so my husband and son took a bath and we went home. The staff at the reception asked? Staff: Sir, di na kayo maliligo. Staff: Sir, pasyensya na po kayo dun kasi Blah! Blah! Blah! Hindi ko na inintindi kung ano sinabi niya about dun sa isang staff na ayaw buksan ang pool. All I knew is, we wasted our two hours waiting for nothing. I don’t know if that staff is under the Zoobic Lodge. We’re not dying to swim in that pool, it just so happened that my husband promised my son that they will swim, trust issue ito. 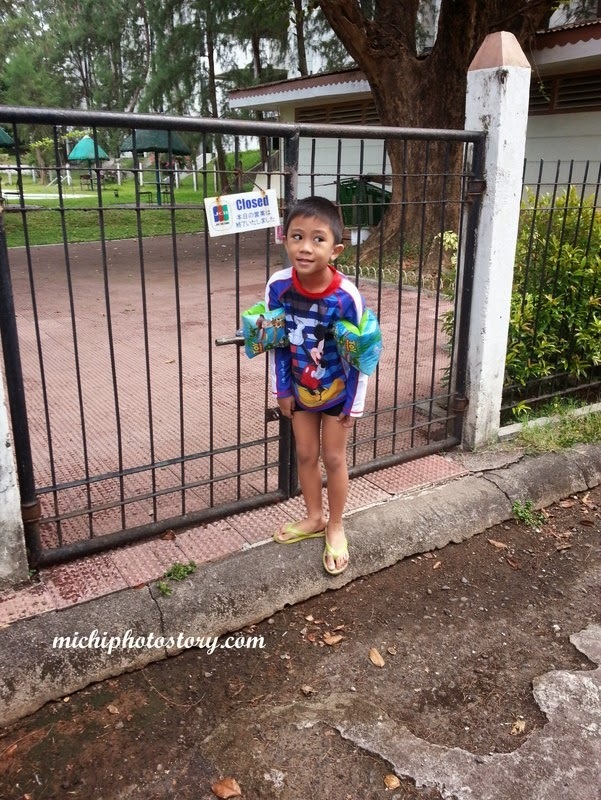 So we convinced our son that the pool is dirty at may mga frog. We promised that we will swim in other pool na lang. Anway, although the place was creepy for me, wala naman ko nakita o naramdaman na kakaiba. Lol The service was ok except for the pool staff. I don’t know about the room rates but I saw this in our room. 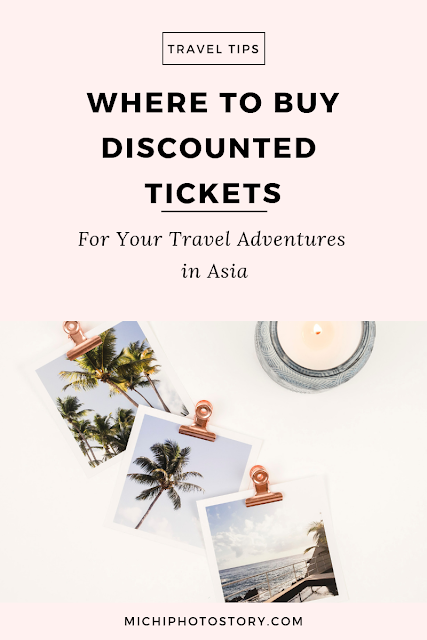 It is very unusual to me that I will revisit one place or attraction within a year because I always wanted to visit new places and discover new things. But this year, I visited two places, twice in a year. 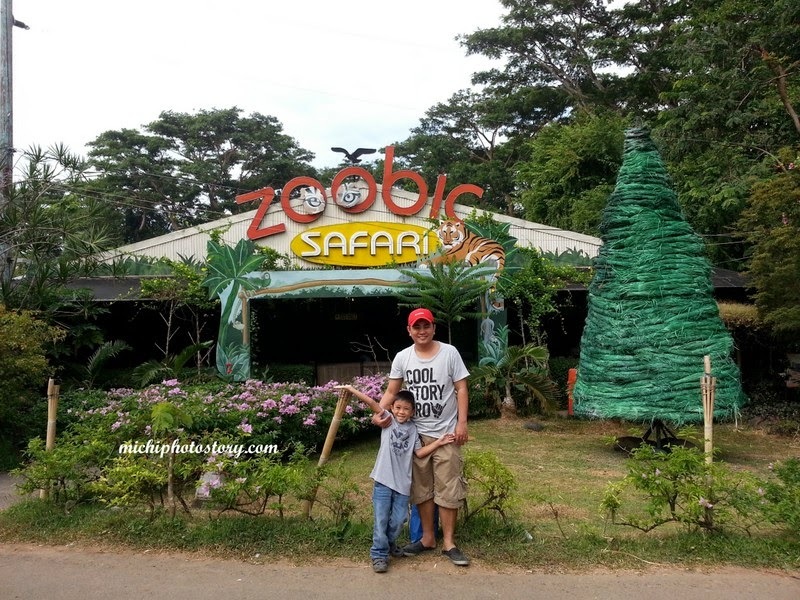 Last February 2014, we had a family trip in Zoobic Safari and Ocean Adventure, then last month my son had field trip in Ocean Adventure and at the same time I also won Zoobic Safari Package in one contest. Sayang lang, kasi after field trip ko na nakuha prize. We’re supposed to use the gift certificate last sembreak but my husband was busy as a bee and could not take a vacation leave so it was only last weekend we were able to use the voucher. We left at 5AM and made a quick stop at Petron Lakeshore for our breakfast. 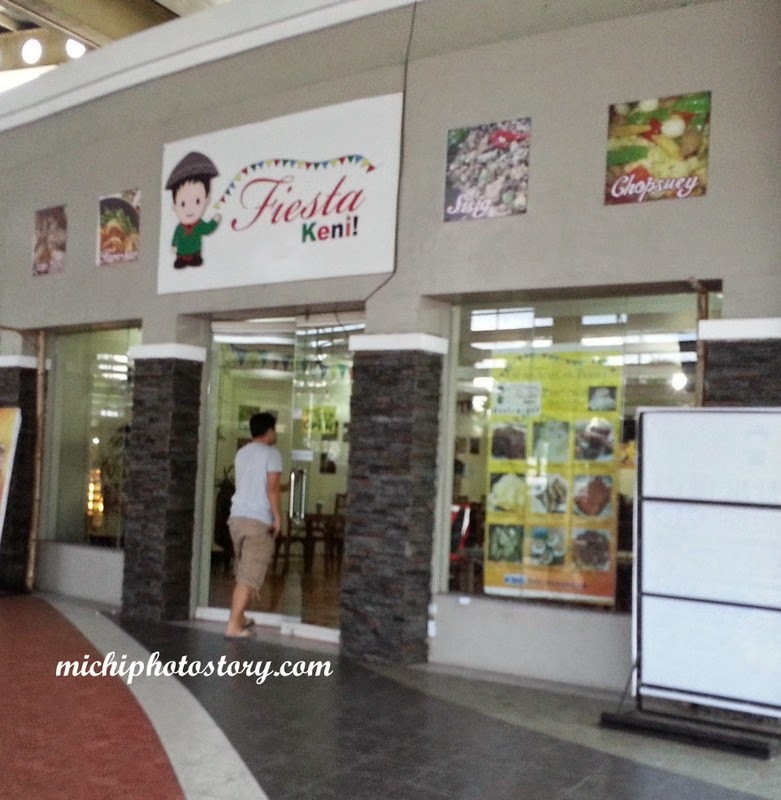 My husband suggested “Fiesta Keni!” (Mangan Tanan), it is an eat all you can breakfast at P149. He always eats here if he has business trip up North. The price is worth it kung malakas kumain but for somone like me and my son, lugi. 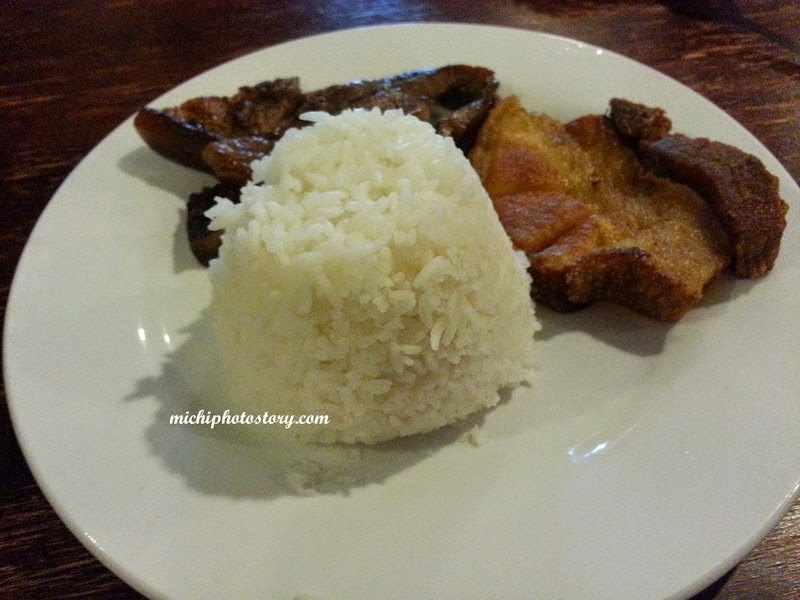 My son only ate one fried egg and rice for P75. 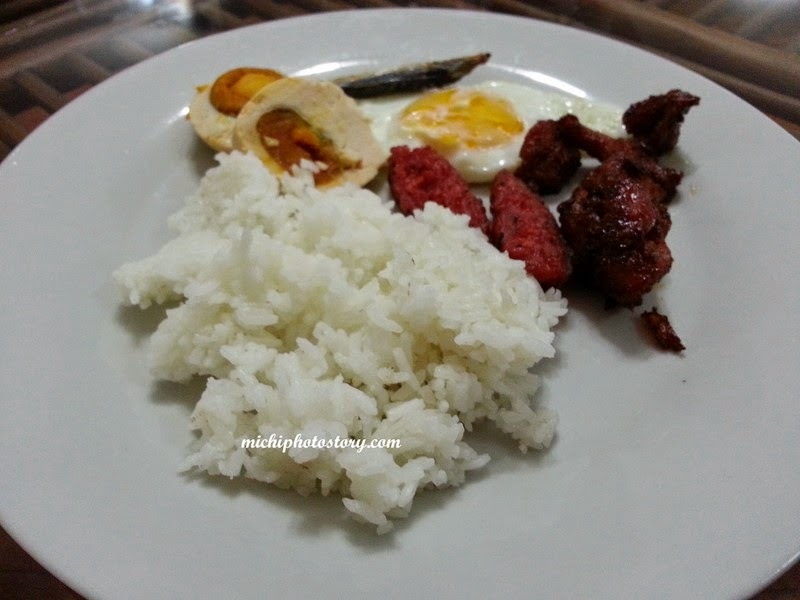 Tuyo, longganisa, tocino, fried egg, salted egg, rice and coffee. I only ate salted egg, longganisa and rice. 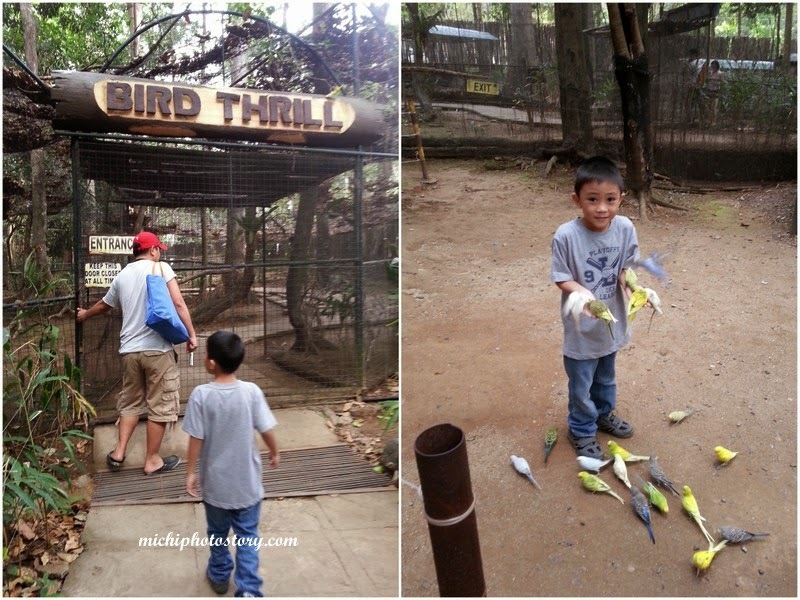 We started our tour again in Bird Walk and went inside the Bird Thrill. Last February, this was closed so we were happy to experience this on our second visit. We had our first bird feeding experience in Residence Inn Zoo, pero mas maganda dito kasi standing position naman. Hehehe! P10 for the bird feeds. 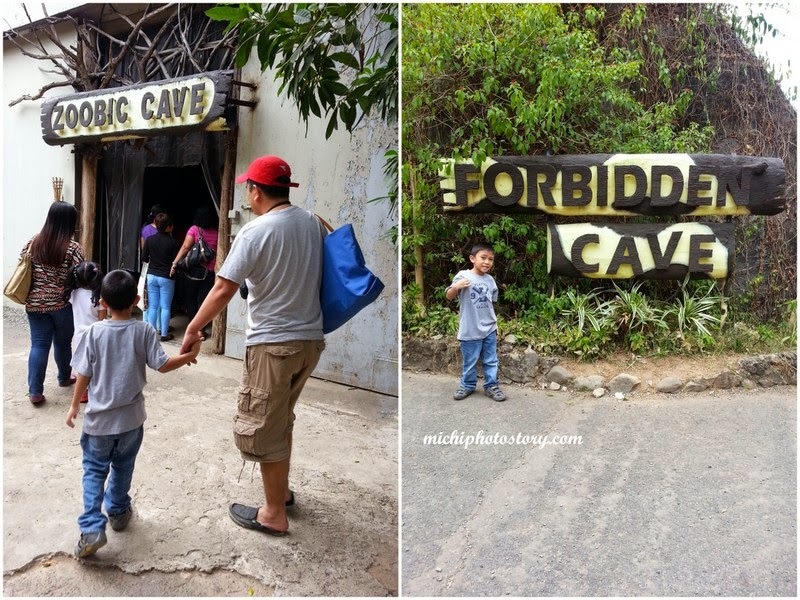 Next stop is the Zoobic Cave and Forbidden Cave, we skipped the forbidden cave and went straight to Tiger Safari, crowded kasi at may kasabayan na nagfield trip. Last time, solo namin yung jeep but last weekend we have to share it with other groups. The chicken is P200/3 so I paid P70 for my share. 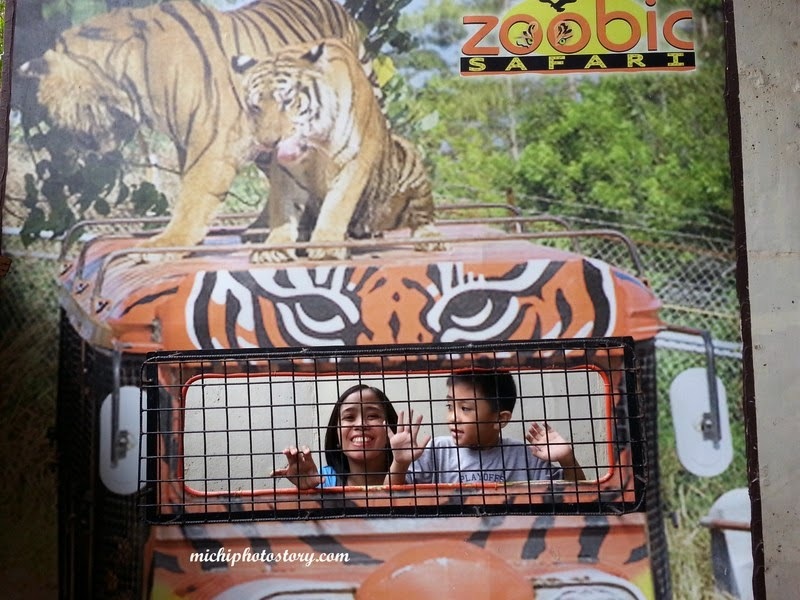 Since we did not avail the package, we only had tiger safari and no more lion safari. 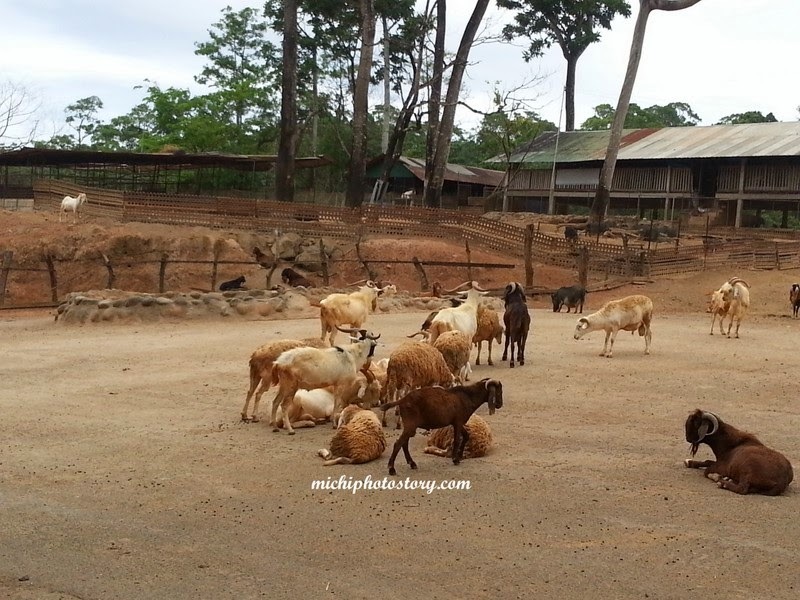 Then we moved to Close Encounter, Savannah, Animal MuZooeum, Aeta’s Trail, Hip-Hop-Bay-a-Walk and Croco Loco. 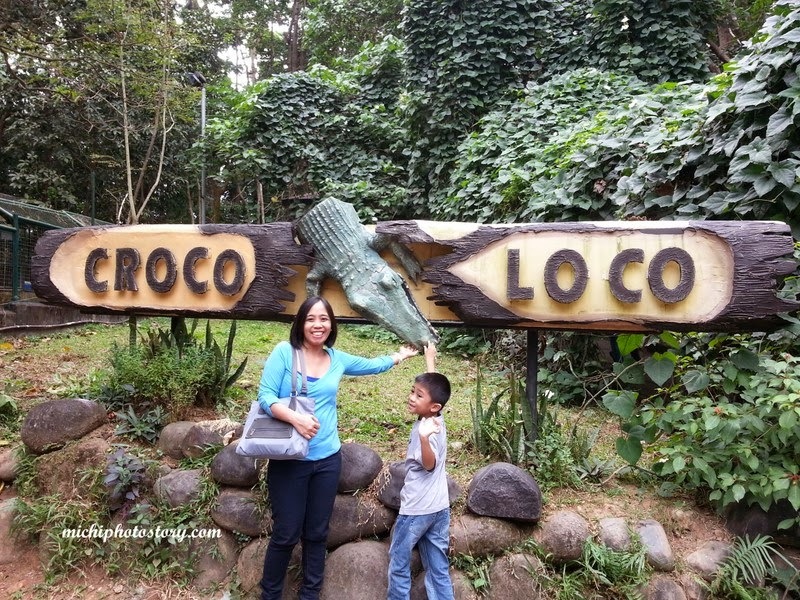 During our last visit, masipag yung staff, she was giving us information on every site, trivia about the animals and other information so I was disappointed last weekend, nag sight seeing lang kami till we reach the Croco Loco. 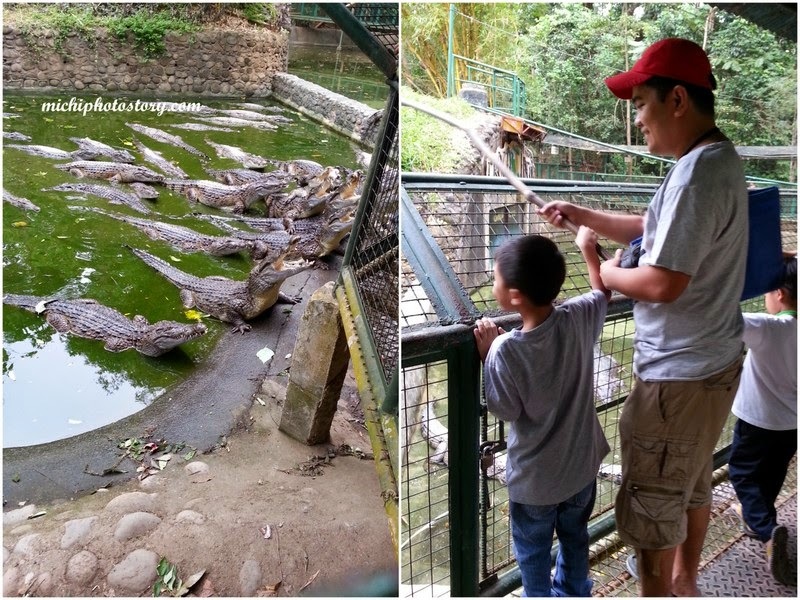 Hubby and son tried the crocodile feeding again for P50. We missed the Amazing Bird Show and my son did not want to leave the place until he watch the show but he has no choice because we did not want to wait til 1:30 or 3PM. We went to Zoobic Lodge to check if we could check in early but unfortunately 2PM pa daw. 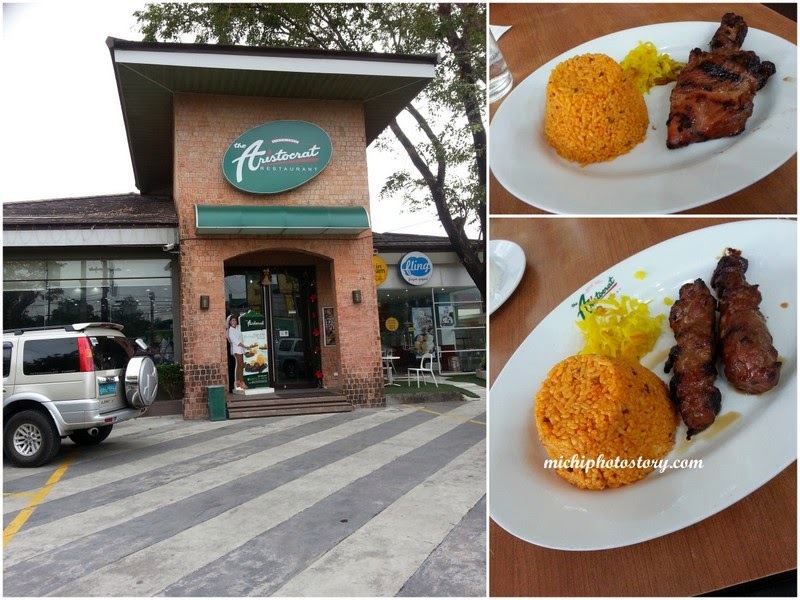 We ate lunch at Aristocrat near Harbor Point Mall, they have good service here. 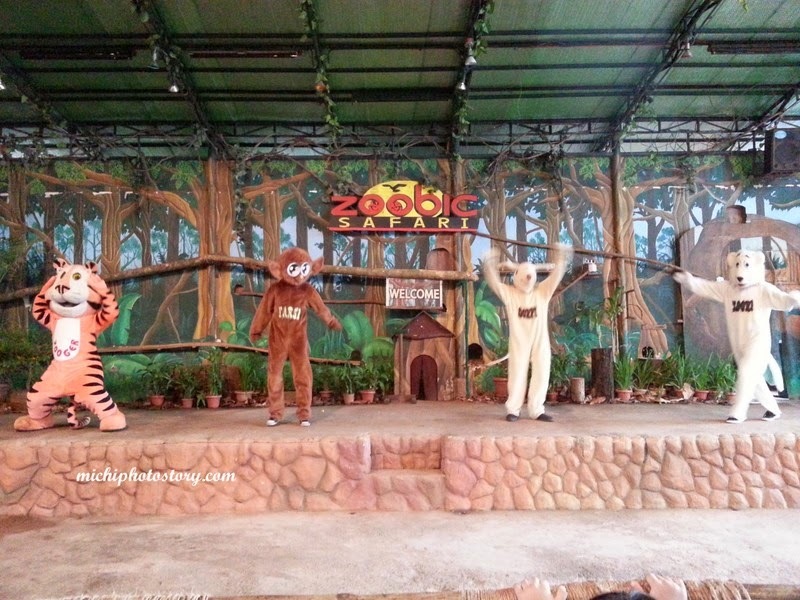 Then we went back to Zoobic Safari to watch the last show which is Animal Parade at 3PM. We waited for almost an hour, we were happy because it was a different show and it was nice to meet the Zoo mascot. 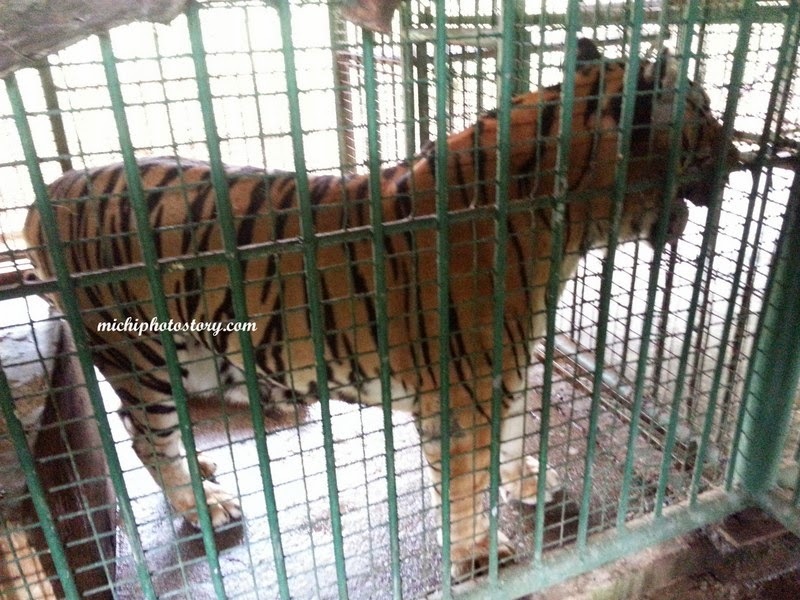 I did not know na may mascot pala each zoo. We’ve been loyal to our credit card company for the last several years because they are offering different promo like free Starbucks coffee, gas rebate and I can even convert my points to miles. They even waived our annual fee for the first few years but after that, they only waived half of the annual fee. 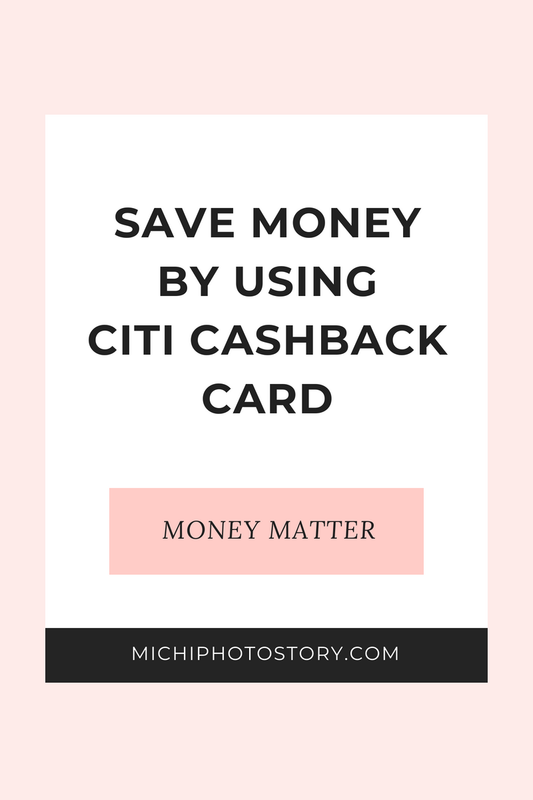 Last year my husband decided to apply to Citibank so we’re now using the Citi Cashback Card. So far, we’re still happy with the card because we can get a cash rebate. You can have up to 6% cash rebate on your supermarket expense, 2% on Meralco rebate and 0.20% rebate on all other purchases charged to your card, e.g., gas, cellphone bills, travel expenses, online and boutique shopping, dining bills, department store purchases, tuition fees, gadgets, and appliances. Last May 2014, we redeemed our cash rebate. You need to call to use your cash rebate and it will be deducted from your amount due. 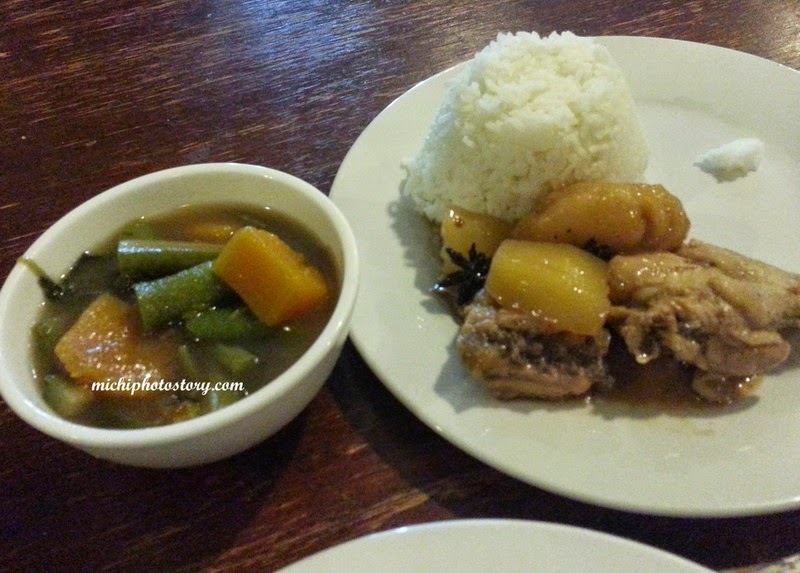 At that time, per P500 ang pwede iredeem, P2500. Last September 2014, we redeemed our cash rebate again and this time, you can use all your points, P2193. If you want to redeem your Cash Rebates, you need to do it online because if you call, there is a charge of 500 points so it is better to do it online. 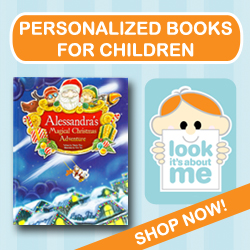 Just log on to your account and click REDEEM REWARDS, choose Cash and Voucher. 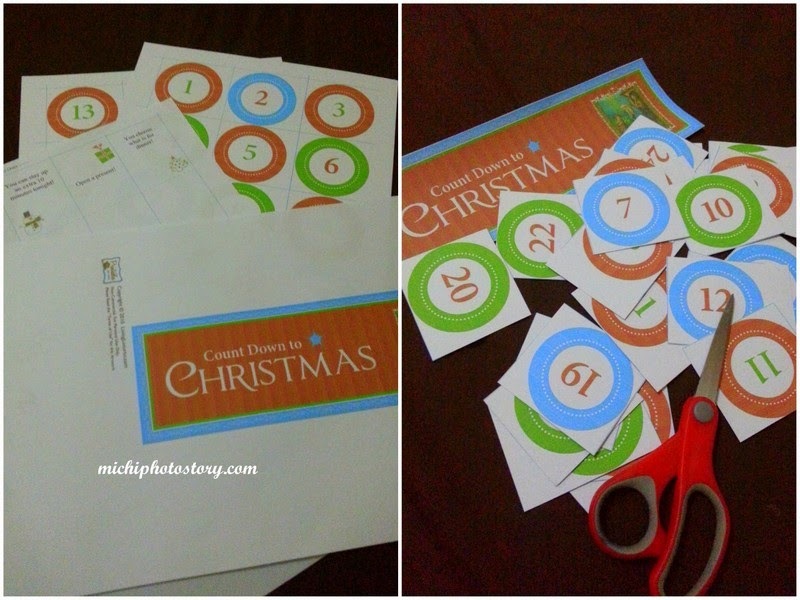 You can choose from P50, P100, P200, P500, P1000, P1500, P2000, P2500 or P5000. It will take 7 days before it will be deducted to your bill. Leche is the Spanish word for "milk" and I have so many favorite foods that inludes leche, the first thing on my list is Leche Flan. I like leche flan and I feel so happy whenever I see this in any occasion. Cooking leche flan is not difficult but I seldom cook this dessert because nanghihinayang ko sa egg white. 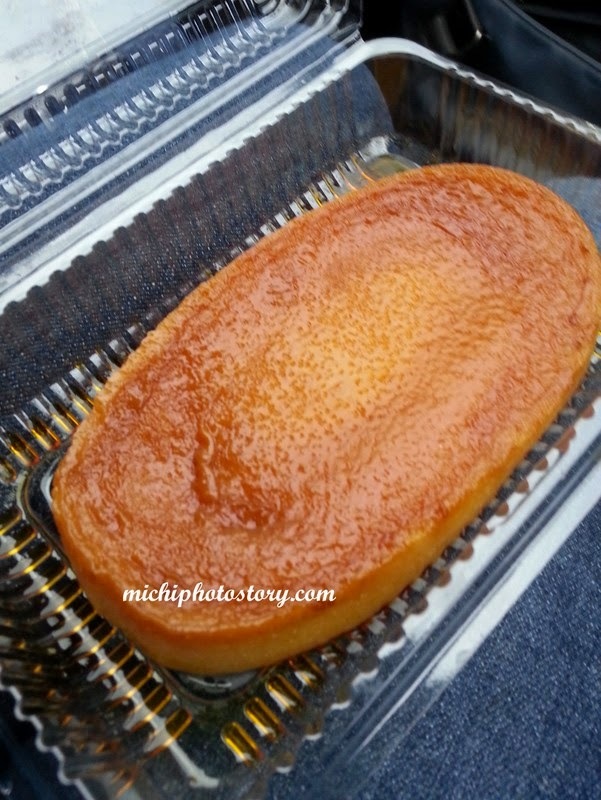 You can check the baked leche flan recipe here. I have a friend who knew that I love Leche Flan so she always gives me one whenever her cousin cook Leche Flan. This leche flan was gone in 60 seconds because my family loves it too. 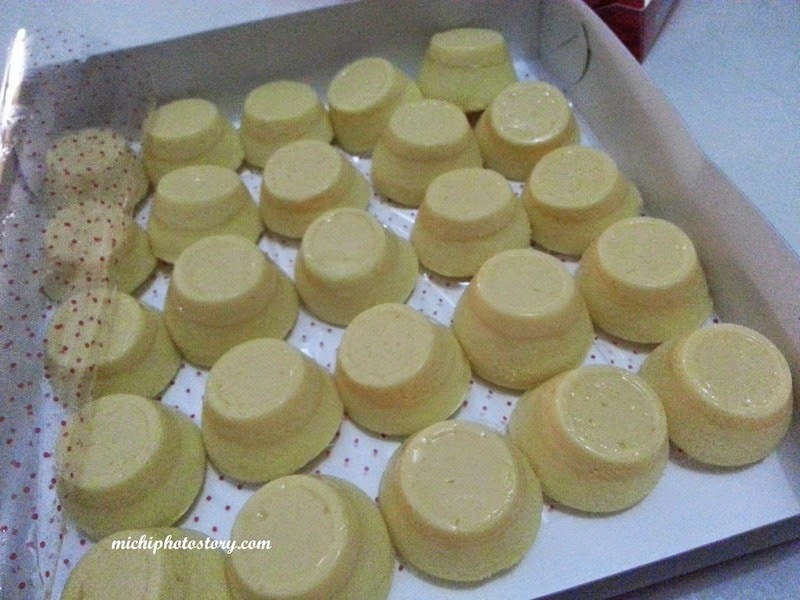 And because I love Leche Flan, when I saw the Leche Flan Roll in Red Ribbon way back 2011, I immediately tried and it was love at first taste. Aside from that, I also love the Dulce de Leche Cake of Red Ribbon, these two cakes are really my favorite in their store. 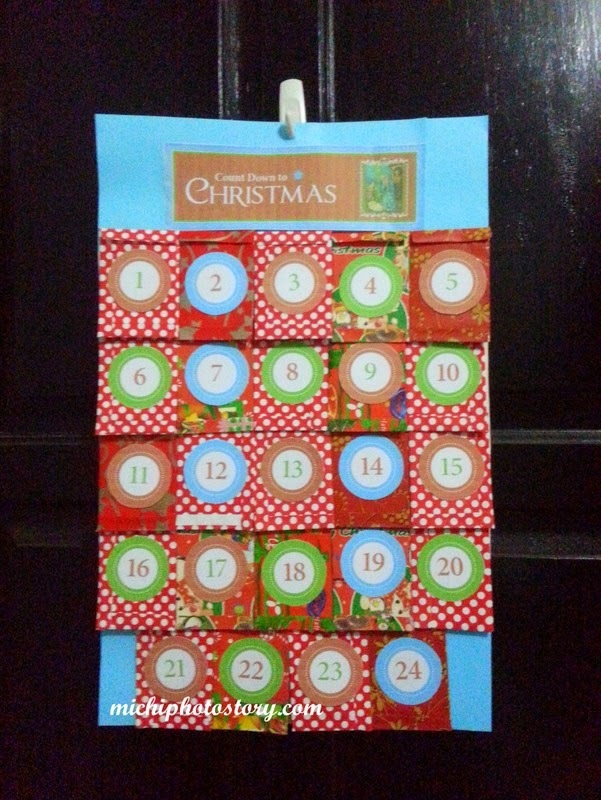 I still remember that I always buy this when we’re still celebrating my son’s monthsary and even birthdays. 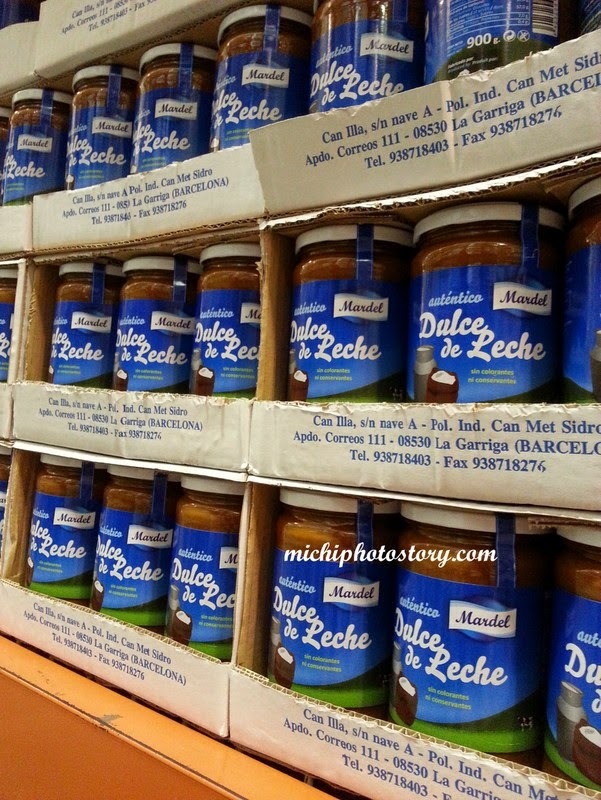 Next is Dulce de Leche, I tried so many times to make my own homemade dulce de leche, I tried cooking on stove and oven but it was an epic fail so I was really happy when I saw the Dulce de Leche bottle in S&R and I made Dulce de Leche French Toast. 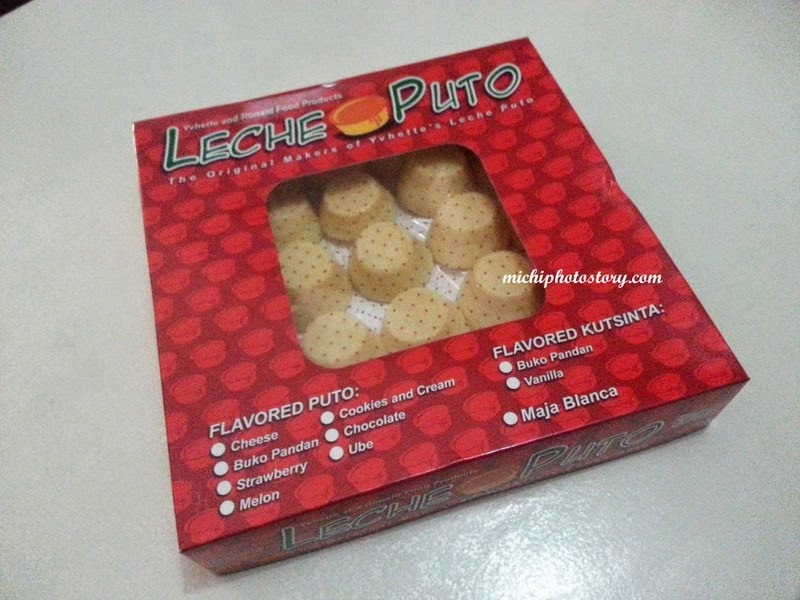 And last but not the least is the Leche Puto, this is my new discovery. 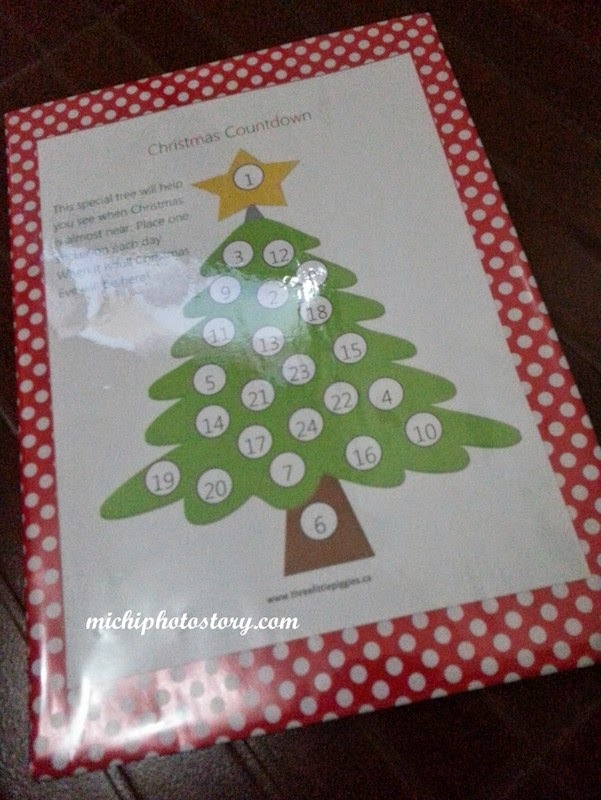 I bought it at Noel Discovery Bazaar at Filinvest. This puto is from Quezon and I bought it at P220. 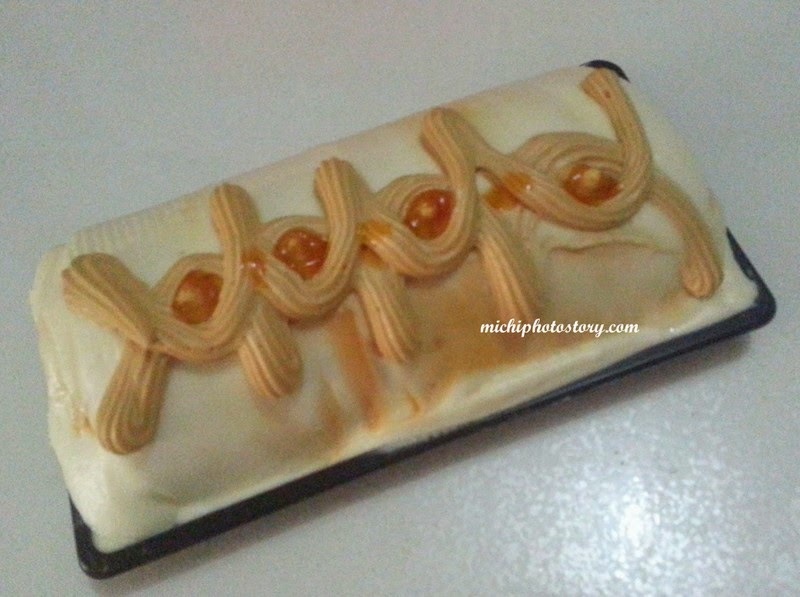 It is a combination of Puto and Leche Flan. We all love it because it is not sweet. How about you, what is your favorite leche?